Darren's background is in sales and marketing of software applications and communication solutions, this is particularly relevant as ProVu continues to expand its range of products and services to it's UK channel partners. Darren will oversee the company embracing new strategic initiatives including the company entering into additional markets. The Snom 300 phone is now officially recognised by Microsoft as supported with OCS 2007R2, their unified communications system. OCS firmware has been in development for most Snom phones for some time and is now mature enough to gain Microsoft approval for use. 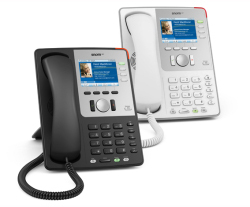 The Snom 300 is unique to OCS due to it's much lower price in comparison to other OCS telephony devices. 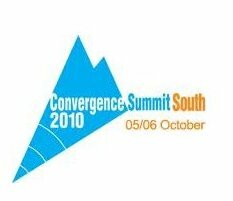 ProVu will be announcing its OCS programme shortly. If you wish to know more, register your interest now by e-mailing contact@provu.co.uk. If you are also going to be attending the event then please let us know. 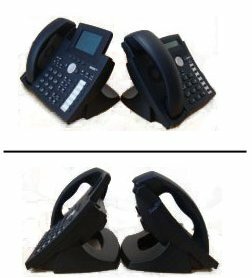 We have stock in of the Snom 821 in both black and white available for next day delivery. We are expecting our next delivery of them mid-end of October. The Snom M9 comes with 2 handsets and a basestation. Modernise the look of your Snom 3xx series phone with a stylish footstand. They are a bargain at only £5 each and will be sold on a first come, first served basis. We think Kate has been doing a fantastic job - take a look for yourself. If you have any feedback on our new and improved website please feel free to let us know. ProVu have a number of clearance Snom, Gigaset and Linksys products available at very reduced prices. All products are in as new condition (unless otherwise stated) and available for next day delivery.